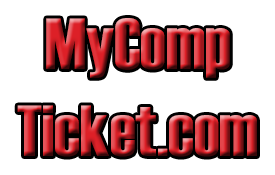 If you were contacted regarding complimentary tickets to an event, you have come to the right place. Please include the information requested below to redeem your tickets. If you have come to this page by accident please feel free to select the category above in which you are interested in purchasing tickets and continue with the buying process there.